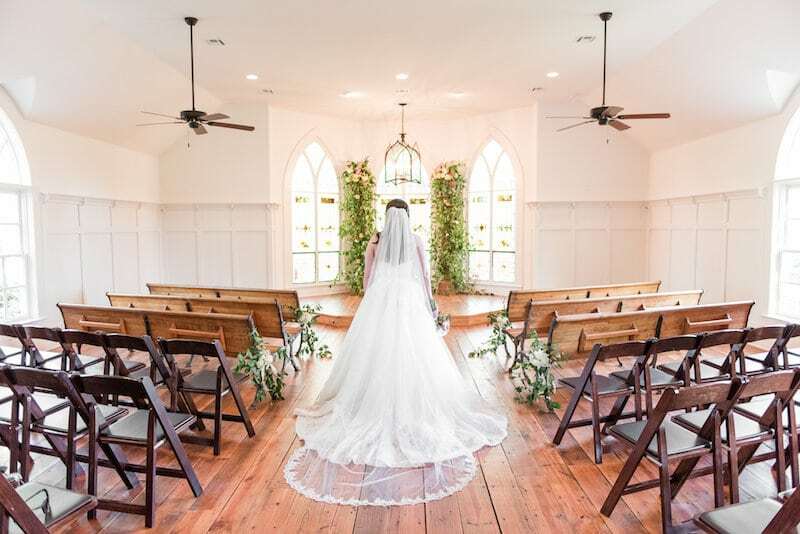 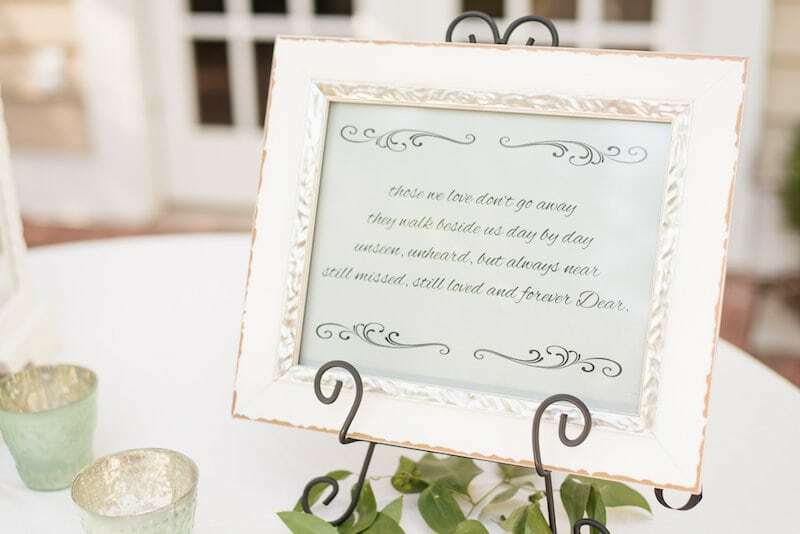 We love it when we have opportunity to share a featured wedding on our blog and The Oaks in Centerville is a great venue to share with you all. 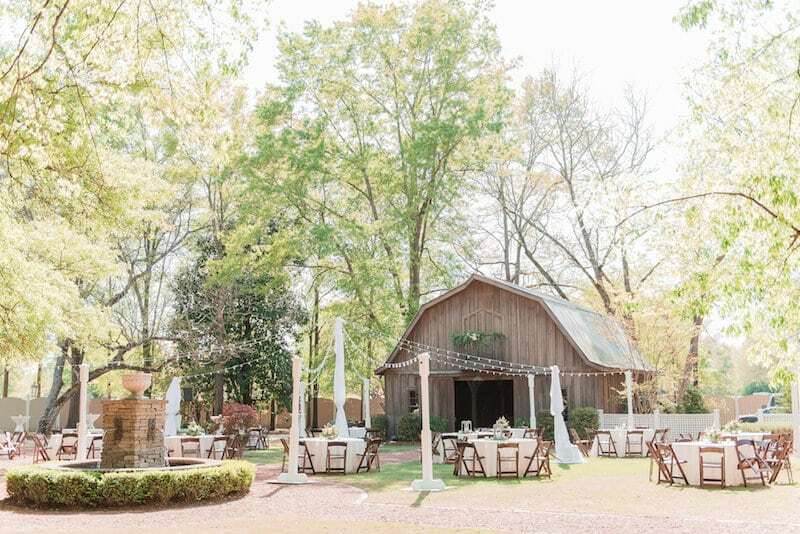 We had such a wonderful time planning with Brittany and her mom for Brittany’s amazing wedding day at The Oaks in Centerville, Alabama. 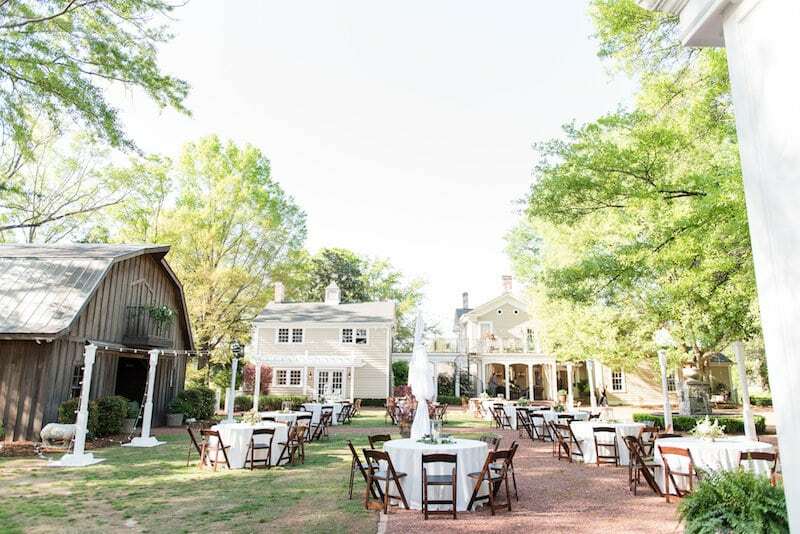 The Oaks is historic plantation built in 1895 and beautifully restored to accommodate amazing events. 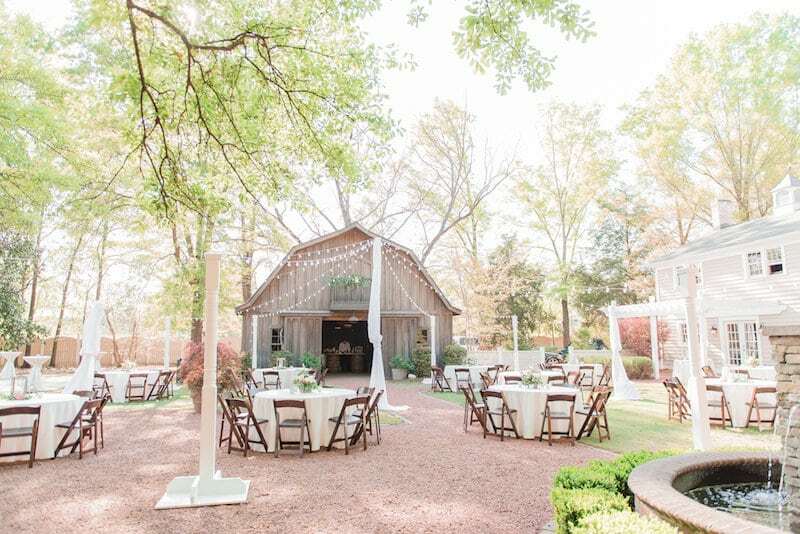 Brittany wanted to play off of the beauty of the venue and decided to use subtle colors for her linens and let the natural elements of The Oaks stand out. 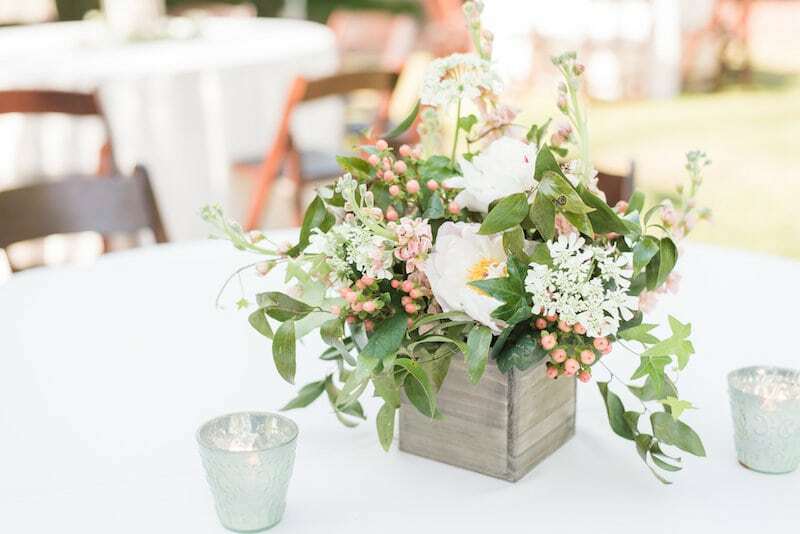 Keeping this in mind we used our popular ivory polyester table linen for a subtle yet elegant look for her guest seating. 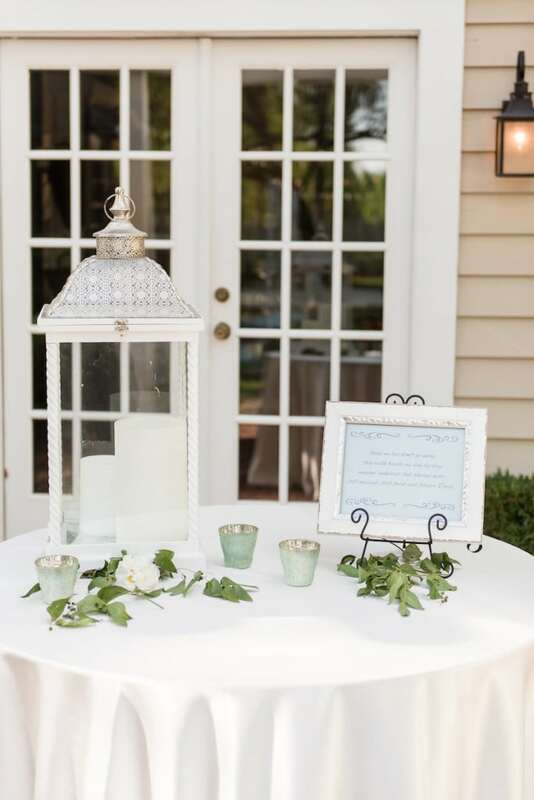 These tables, among others, were adorned with lanterns and arrangements from HotHouse Design Studio. 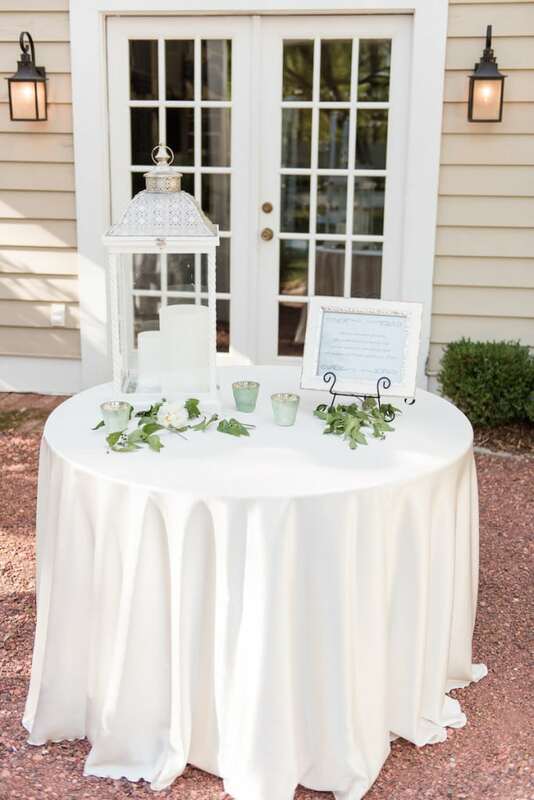 For her sign-in and food tables we added a Dupioini table linen to draw attention to these important areas. 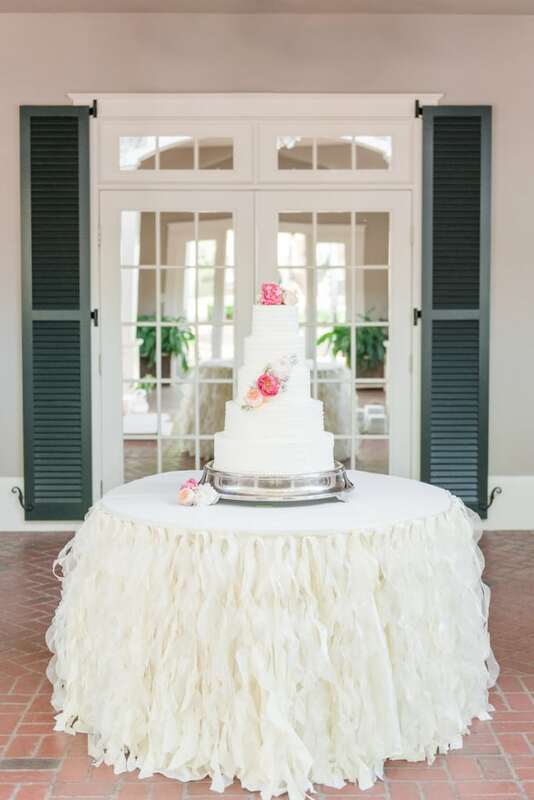 To add a touch of fun and whimsy to the day, Brittany decide to add our fun Willow linen to her cake table. 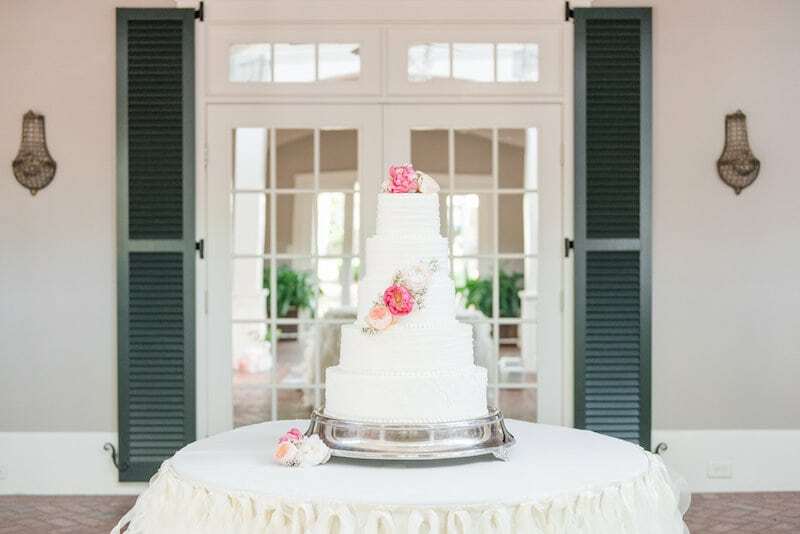 How beautiful is this cake table? 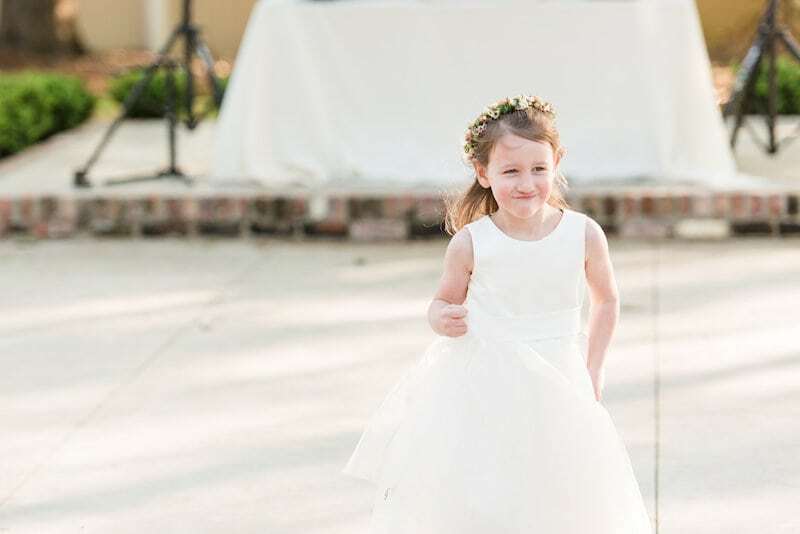 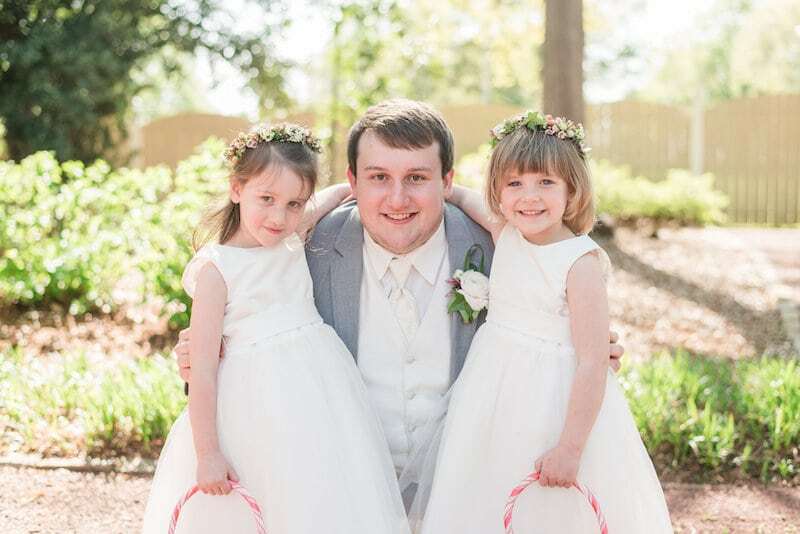 Don’t you love these adorable flower crowns for her sweet flower girls. 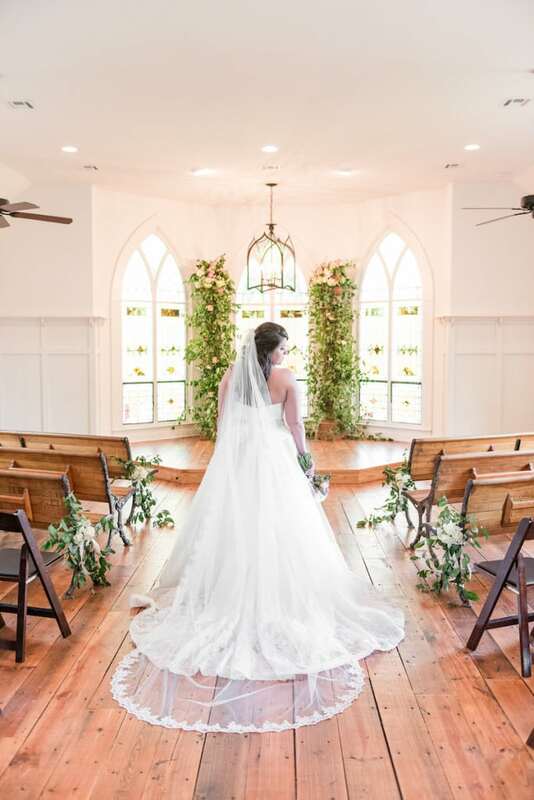 Such a gorgeous setting for this exquisite bride. 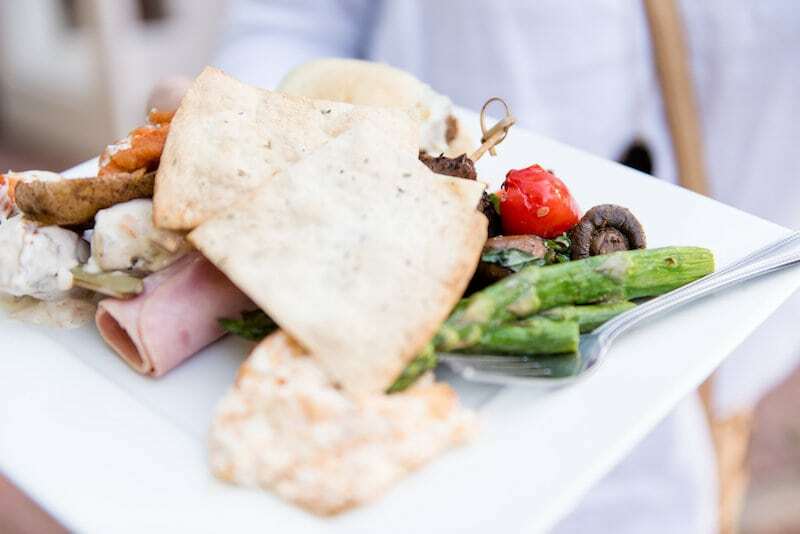 Yummy food from Savoie Catering and great entertainment keep everyone on their feet.